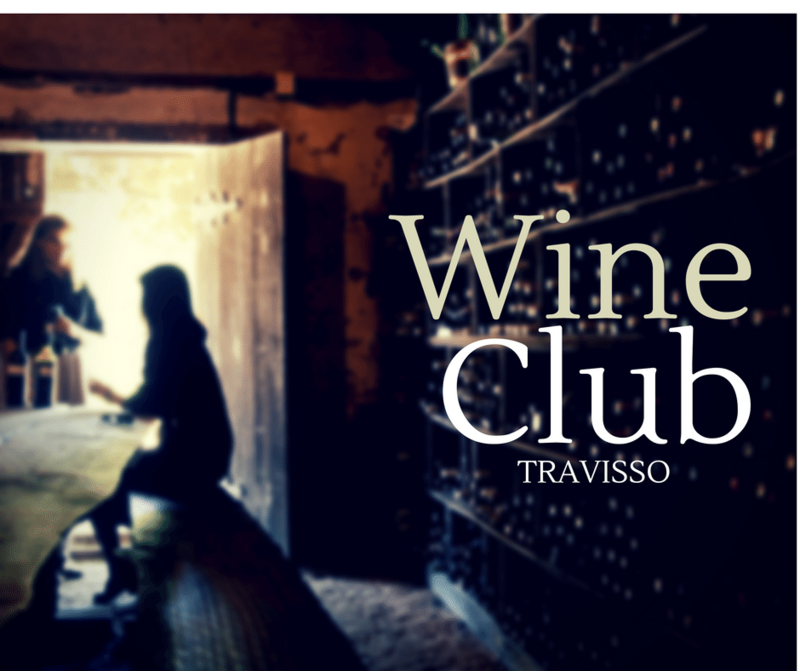 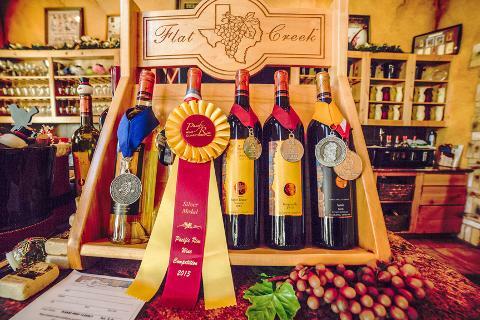 Flat Creek Estate Winery & Vineyard invites the members of the Travisso Wine Club to tour their premier neighborhood winery. 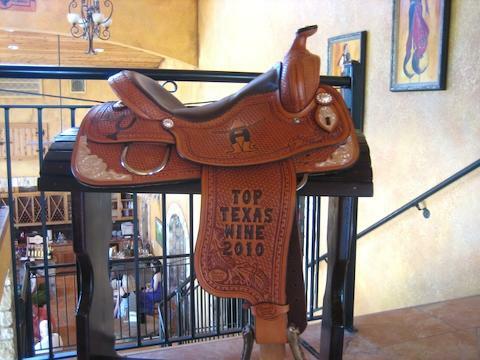 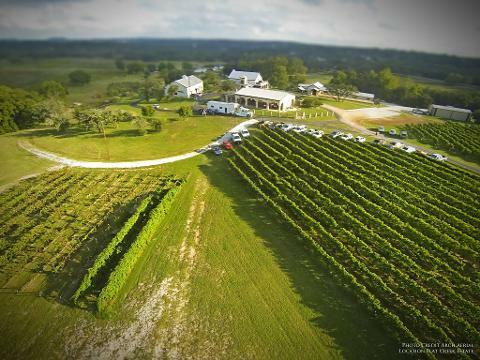 Guests will enjoy a guided wine tasting in the Port Room and a private tour of Flat Creek's 10,000 case wine production facility...Where Quality Texas Wine is Made! 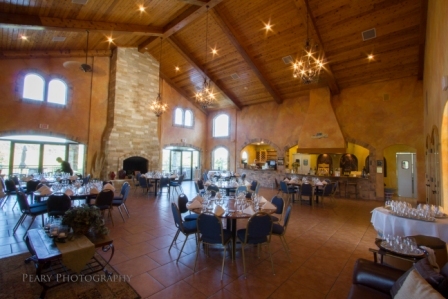 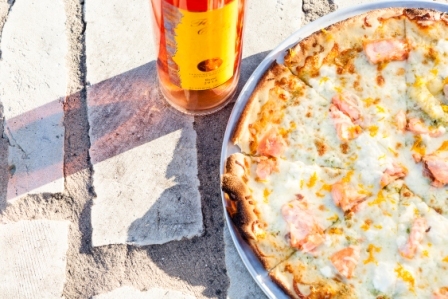 Following the tour, you're invited to The Bistro for a glass of your favorite wine, a seasonal side salad, and an assortment of our famous wood-fired pizzas served family-style.